Today the internet flooded with articles questioning about Xiaomi sending user data to Chinese servers and spying on their users. People who owns Xiaomi phones doesn’t need to worry. Hugo Barra the Vice President of Xiaomi has answered all the questions raised by people all over the world about the security threat. “Online articles recently referred to some privacy issues with the Redmi Note, claiming that photos and text messages are sent to China secretly. Are they true? MIUI does not secretly upload photos and text messages. 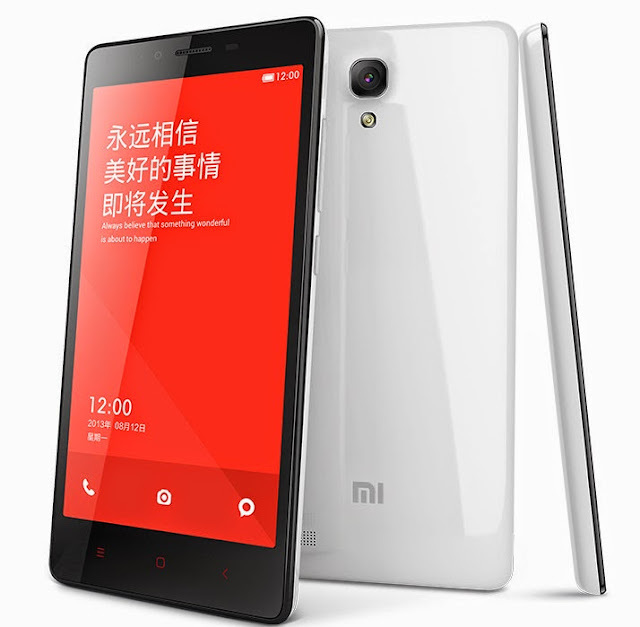 MIUI requests public data from Xiaomi servers from time to time. These include data such as preset greeting messages (thousands of jokes, holiday greetings and poems) in the Messaging app and MIUI OTA update notifications, i.e. all non-personal data that does not infringe on user privacy. So now Xiaomi made it clear that they are not spying on their users. They are legally backing up users data in their server by the users permissions. Only the people who want to save the data in cloud will be able to share their personal data with Xiaomi servers which is not misused or shared with public. This a relief to all Xiaomi users and the people who are willing to buy the Redmi Note.